Being involved in a car accident can have a huge impact on your life. An impact that you may feel for days or even years. The harsh damages and injuries can be overwhelming without the help of an experienced Fairview attorney for car accidents. Your car is damaged, maybe beyond repair. You can’t work due to your injuries and suffer lost wages. Your injuries are causing severe pain. Medical providers continue to harass you for their bills. The rehabilitation process is painful and causes mental anguish. You need the help of a qualified professional Fairview attorney for car accidents. We’ll help you get a car rental and will make the negligent person or their insurance company pay for it. 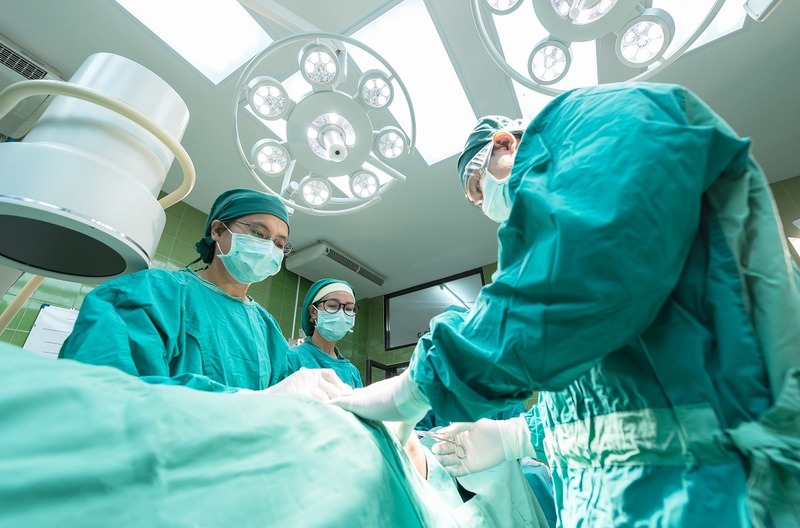 If you don’t already have one, we’ll get you to all necessary medical doctors who specialize in the treatment of your car accident injuries. We will demand and will get full compensation for your lost wages, medical bills, pain, suffering and mental anguish experienced as a result of your car accident injuries. The insurance companies are armed with teams of adjusters and expert attorneys. As the defender of their insured's negligence, they're ready to battle you as the victim of the negligence that caused the accident. Insurance companies have one goal when dealing with you as the victim of a car accidents: Pay you little or nothing! You need a top Fairview attorney for your car accidents to fight for your rights with the insurance companies and their attorneys. With a firm understanding of the law, car accidents injury attorney Todd E. Tkach knows how to maximize the compensation you deserve. Don’t go it alone! Most often, Todd E. Tkach, as your Fairview attorney for your car accidents, will be negotiating with the negligent person's insurance company or their attorney. You need someone on your side, who has the education, training, and experience to deal with these insurance companies. Don 't "go it alone." You need a Fairview attorney for your car accidents who has years of experience in dealing with insurance companies and personal injury claims. The Lawyers of Todd E. Tkach, P.C. have the skills and experience to get you the monetary compensation you deserve. Each and every case we accept is fully investigated, researched, and is relentlessly pursued to achieve maximum compensation for our clients. Whether we resolve your case through negotiations or litigation and trial, rest assured, we'll fight for your rights and to maximize your monetary recovery. Victims of car accidents, and their families, frequently suffer devastating impacts on their lives; including debilitating injuries, medical bills, pain and suffering, mental anguish, lost wages, loss of family time and affection, property damage, and sometimes death. 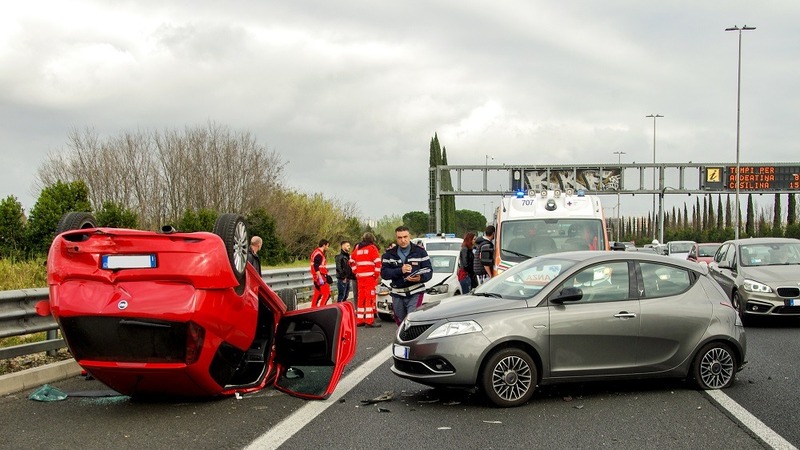 Insurance companies have teams of skilled personal injury attorneys and adjusters who are trained to resolve car accidents in a manner most economical to the insurance company. They're specifically trained on how to deal with you, a victim of their insured's negligence. During the painful process of recovery from car accidents, it's difficult to think about whether to hire your own accident attorney. Most often, if you try to deal with the insurance company alone, they will try to convince you that the accident was your fault or that your injuries are not severe or not worth compensation. The insurance companies know this scenario all too well and use it to their advantage. You’re inured and in pain. Your medical bills continue to accumulate. You are without the use of your car. You’re losing time from work and losing wages due to your injuries. You're suffering through a painful rehabilitation process and the mental anguish that so often accompanies physical injuries. And while you're in a physically, mentally and financially weakened state, the insurance companies use their team of in-house staff attorneys to nail you down to a small monetary settlement. Yes, it is an unfair fight, unless you have an experienced Fairview attorney for your car accidents on your side. How do you pick up the pieces after car accidents and keep your rights to compensation intact? You need help! The Fairview attorneys for your car accidents of the Law Firm of Todd E. Tkach, P.C. can help you pick up the pieces! Don't wait. You need a Fairview attorneys for your car accidents on your side to fight for your rights and battle the insurance companies and their attorneys. Call now for your free consultation and evaluation of your car accident case. Having a qualified and experienced Fairview attorney for your car accidents on your side can make all the difference. You need someone on your side, who has the education, training, and experience to deal with these insurance companies and their attorneys and adjusters. Don't "go it alone." The Fairview car accidents attorneys and staff of the Law Office of Todd E. Tkach, P.C. have extensive experience in handling, negotiating, and trying car accident cases. Although all cases are different, whether your car accident case involves relatively minor injuries or catastrophic injuries, the Fairview attorney for your car accidents with the Law Firm of Todd E. Tkach will aggressively pursue the negligent person or entity that caused your injuries. The attorneys of Todd E. Tkach, P.C. approach all car accidents cases in the same manner. A thorough investigation of the facts of the case is essential and is the first order of business. The investigation is conducted with the resolution of last resort in mind; a jury trial. Even if the car accident case doesn’t go to trial, it will settle, if at all, based on the facts that can be proved and demonstrated if the case were to go to trial. That investigation necessitates the involvement of an attorney who is knowledgeable and experienced with the substantive and procedural laws and who can artfully present and demonstrate the facts and evidence at a trial by jury. We never forget how greatly an injury or the death of a family member can dramatically change your life. No two car accidents or wrongful death cases are the same. 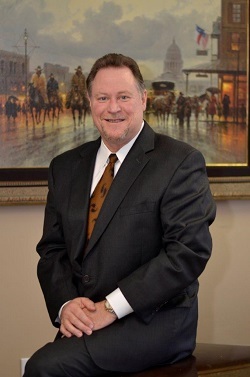 The personal injury attorneys with Todd E. Tkach, P.C. take the time to fully understand what your case involves and develop a strategy to maximize the compensation you're entitled to. We aggressively pursue all potential sources to help pay the costs and to fully compensate you for your injury. We use up-to-date technology and offer bi-lingual services. 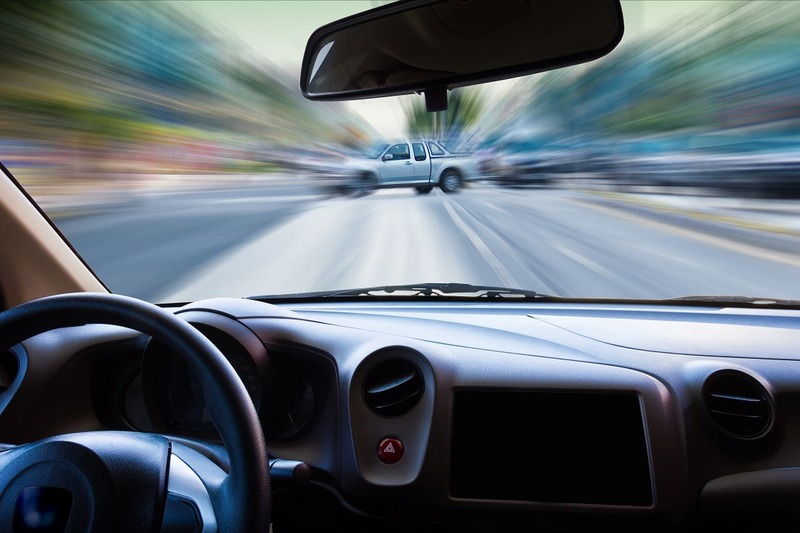 We take the time to know each client's car accident case in detail so that telephone calls, questions, and concerns receive prompt attention and knowledgeable answers. The Fairview attorneys for your car accidents with the Law Firm of Todd E. Tkach, P.C. approach all cases in a tried and true, methodical manner, including a full investigation and development of evidence necessary to prove all liability and damages at trial.